Does this give everyone else as many chills as it gives me? 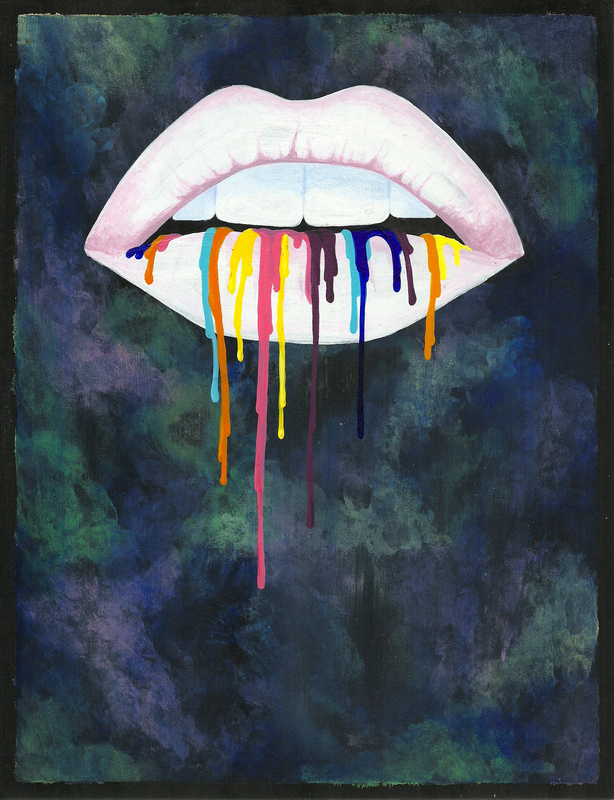 Miss Theresa Bort, made this awesome painting for the #GoodVibeTribe because she’s straight up amazing. 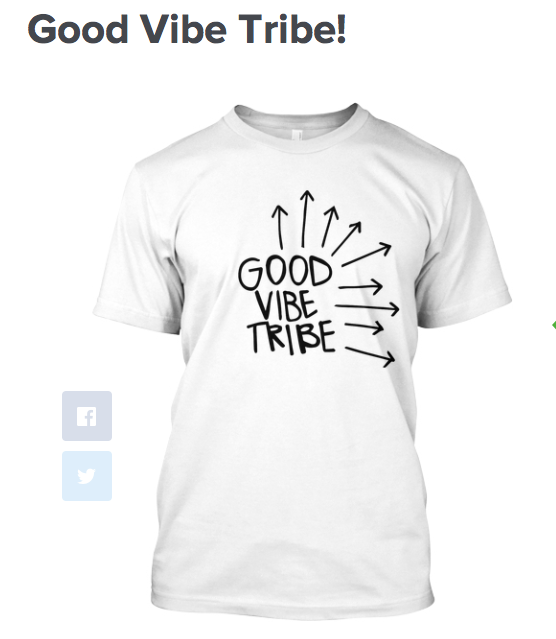 Today is the last day for goodvibetribe tshirts and I need to sell just a few more! Check it out, it’s for an amazing cause! Hi friends! I am so excited, I was invited on a Global Village trip with Habitat for Humanity in Casablanca, Chile to build homes for families with disabled children so that the families can be reunited in their new home. I am super pumped for the opportunity, and in good fun for it, I am going to have an art show to celebrate. 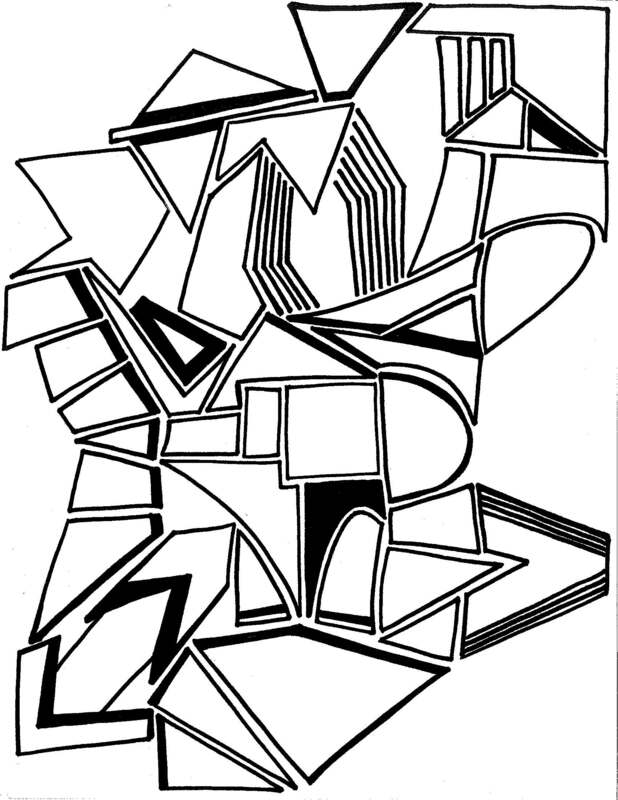 I have asked quite a few people who I am inspired by/call friends/enjoy their art to create something interesting based on a word I gave them, and I will be posting those here for everyone to see. Yay! The first art piece is mine truly, and the inspiration is “Good Vibe Tribe” — my general motto in life, and the all-encompassing idea behind the people who are helping me out with this. Woo!! That being said, I also made these super-chic t-shirts and you can purchase one here to help me get to those children’s homes! You never looked so good.